With a stunning landscape dominated by mountains, islands and fjords, it’s little wonder Norway is considered one of the best places on earth to live. Natural phenomena like the Northern Lights and Geirangerfjord exist alongside historic Viking settlements and modern cities like Oslo and Bergen. Every city and region in Norway has its particular attractions and to help you put together your itinerary we’ll give you the highlights of some beautiful cities you don’t want to miss. 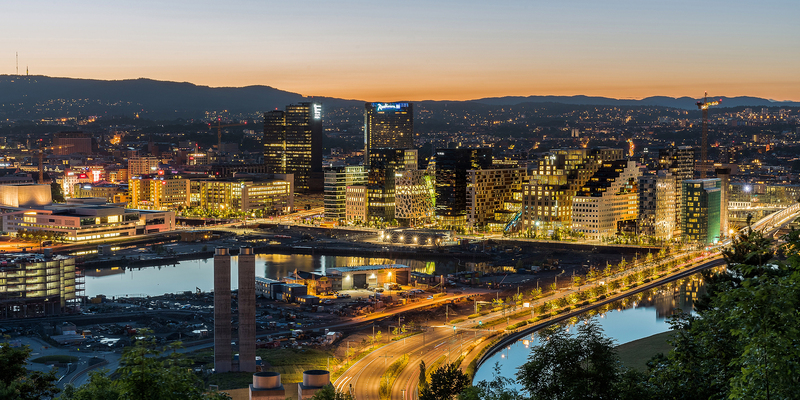 The capital of Oslo was recently named in Lonely Planet’s Top Ten City list which comes as no surprise to anyone who has been. It has also been selected for the European Green Capital of 2019. This modern city is full of fantastic restaurants, a lively bar scene, great coffee, a wide variety of museums as well as being the launching pad for the islands located in Oslofjord. 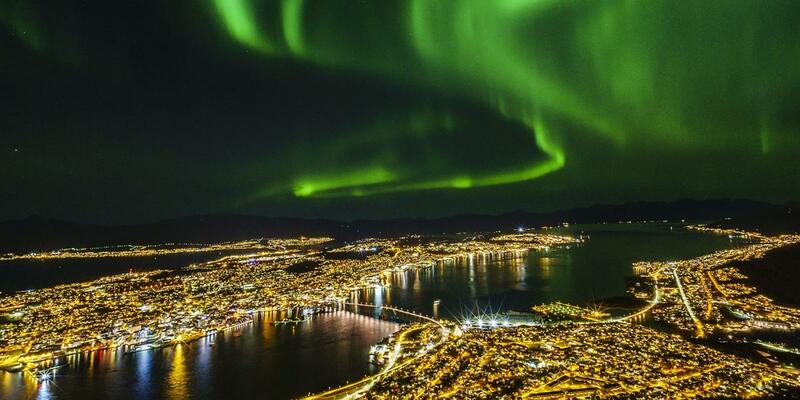 Located in Northern Norway, Tromsø is a wonderland of winter activities such as skiing, dogsledding, whale watching, kayaking and due to its proximity to the Arctic Circle it is one of the best places on earth to experience the Northern Lights. From late August to early April when the sky is dark and clear, you will see the spectacular Aurora Borealis dancing across the sky. The historic capital of Norway is one of the most picturesque cities in the country and was founded by a Viking King, it is also the location of the most famous battle in Norway’s history, the Battle of Stiklestad. 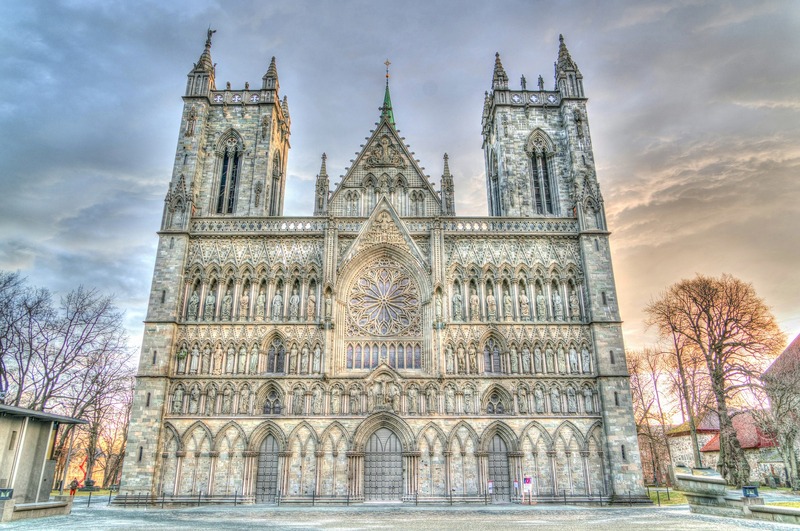 Trondheim is home to the second largest cathedral in Scandinavia, the Nidarasdomen was built in 1070 over the grave of Norway’s patron saint, St Olav. Surrounded by mountains and fjords, Bergen is the perfect place to enjoy the natural wonder that Norway has on offer. 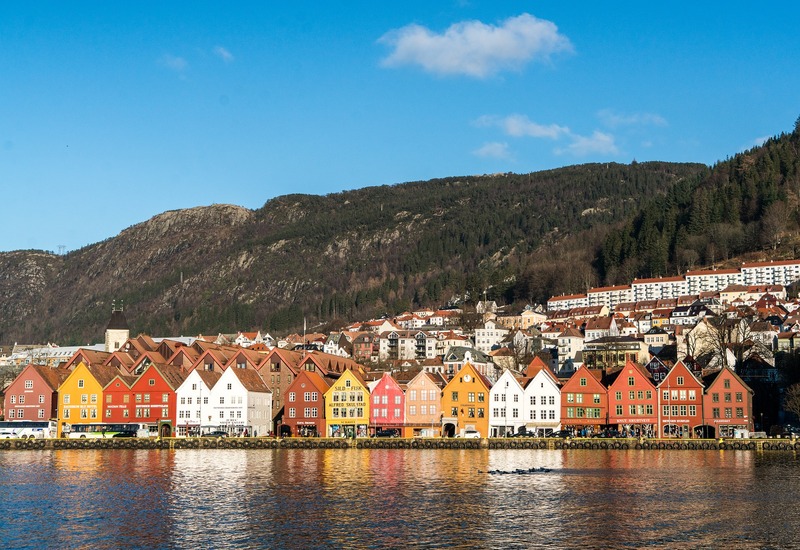 Take a boat trip through picturesque fjords, see the city of Bergen laid out before you on the Mount Fløyen funicular railway and enter the old buildings of Bryggen where European trade dominated from the 14th to the 16th Century. 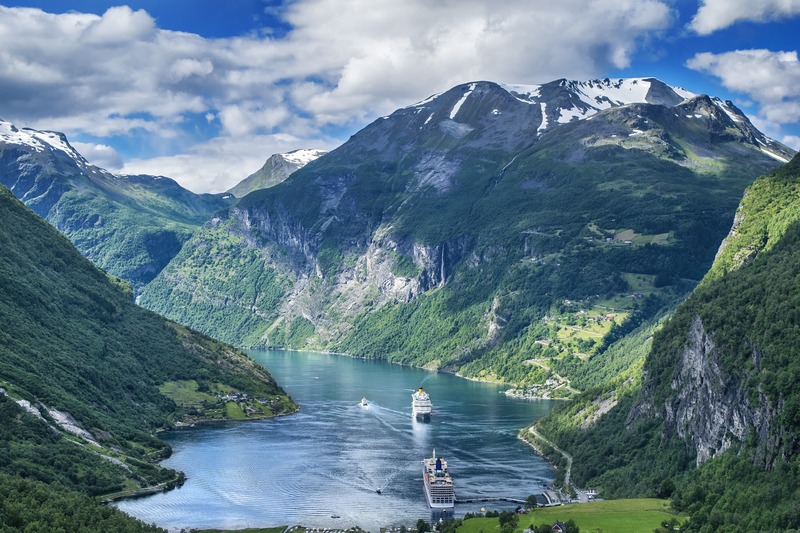 Now that we’ve shown you just a hint of what Norway has to offer, check out our advertised specials page to see what great packages we have on special at the moment.